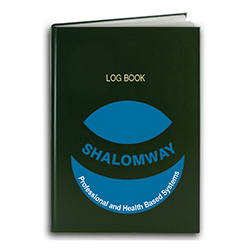 Welcome to SHALOMWAY Professional and health based cleaning system. We are a small employee based commercial cleaning company working as a janitorial service in the Edmonton area for over 5 years. 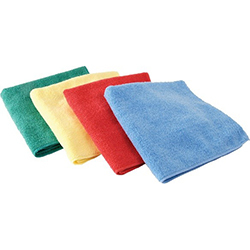 MicrofiberOur company uses microfiber cloths and mop pads, color coded to prevent any cross contamination. 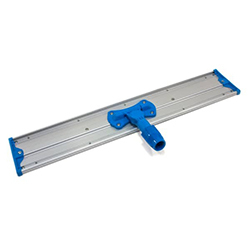 Flat MopsEffectively cleans hard to reach places and eliminates the use and reuse of dirty water. 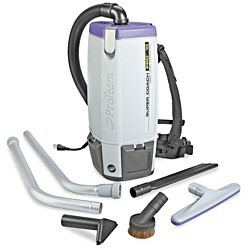 HEPA Backpack VacuumWe use a 4-level filtration system vacuum allowed to clean medical offices. 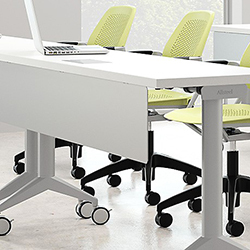 You can trust it will cut back on the dust in your office. TrainedAll our cleaners are trained in house and are closely monitor by the manager to ensure good quality service. 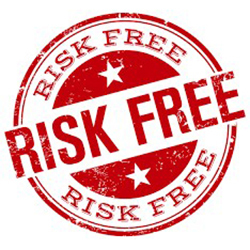 InsuranceFor your protection we are insured at $5,000,000.00 and are bonded for 50,000.00 under janitorial. We also have WCB! Log BooksEvery Building gets a log book with a copy of the schedule, communication sheets and time log sheets. Initial Clean for accounts that want a deep clean to start off.